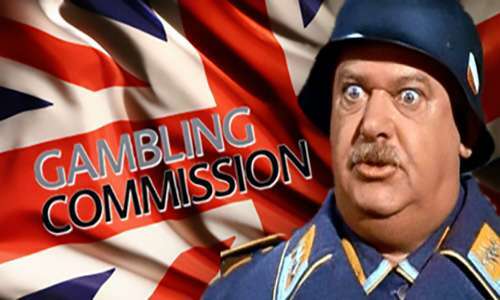 The United Kingdom Gambling Commission has announced another round of rules changes in its ever-evolving battle to provide robust market protections to gambling consumers. In its latest update on the topic, the UKGC has announced a series of new requirements, including one that covers the sending of spam (unsolicited marketing) via e-mail or text, and another that will place the responsibility for marketing misdeeds by third-party affiliates entirely on the benefiting operators. This latest round of changes will go into effect on October 31, 2018, given operators who may be in a noncompliant state roughly three months to address the issues. 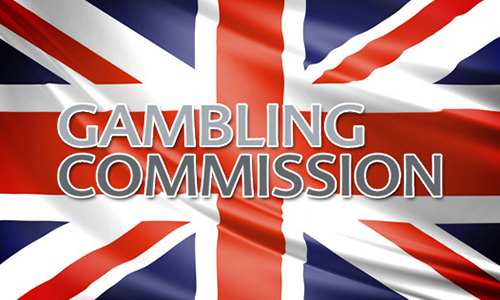 The changes are another incremental step in the years-long program headed by the Gambling Commission that aims to ensure the UK’s punters are guarded by some of the most robust consumer-protection policies on the planet. Action can be taken against gambling firms that send ‘spam’ marketing emails or texts. Transparency within marketing and bonus offers continues to be a sore point between the Commission and many operators, quite a few of whom have faced sanctions (most often fines) for intentionally obfuscating the true nature of many of these offers. The UKGC has long had its fill of it, and this time, a strengthening of the applicable regulation has been applied. 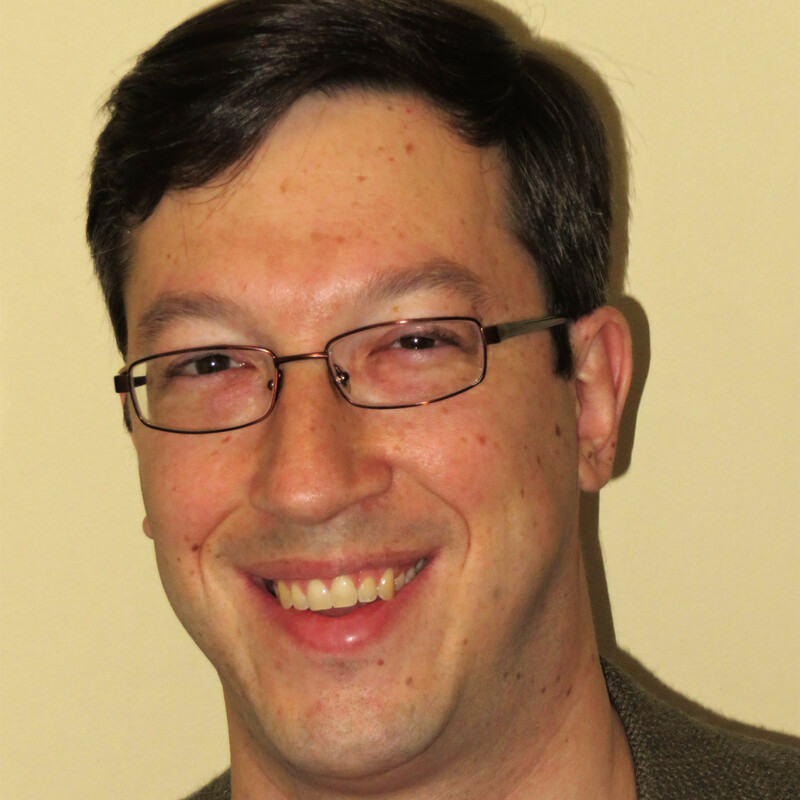 Licensees must ensure that all significant conditions which apply to marketing incentives are provided transparently and prominently to consumers. Licensees must present the significant conditions at the point of sale for any promotion, and on any advertising in any medium for that marketing incentive except where, in relation to the latter, limitations of space make this impossible. In such a case, information about the significant conditions must be included to the extent that it is possible to do so, the advertising must clearly indicate that significant conditions apply and where the advertisement is online, the significant conditions must be displayed in full no further than one click away. Unless expressly permitted by law consumers must not be contacted with direct electronic marketing without their informed and specific consent. Whenever a consumer is contacted the consumer must be provided with an opportunity to withdraw consent. If consent is withdrawn the licensee must, as soon as practicable, ensure the consumer is not contacted with electronic marketing thereafter unless the consumer consents again. Licensees must be able to provide evidence which establishes that consent. Elsewhere, the Commission’s 35-page paper on this round of changes generally defines “as soon as practicable” as meaning “hours or days, not weeks”. One other topic of some contention involves the actions of third-party affiliates working on behalf of UK-facing operators. The UKGC is denying virtually all “outs” to the operators, making them responsible in whole for the actions of their contracted operators. That includes ignoring a call by some operators for the UKGC to implement a licensing regime for these third-party affiliates. Licensees are responsible for the actions of third parties with whom they contract for the provision of any aspect of the licensee’s business related to the licensed activities.